Tile Sales Elmira | Tile Installation | Classic Tile Imports, Inc. 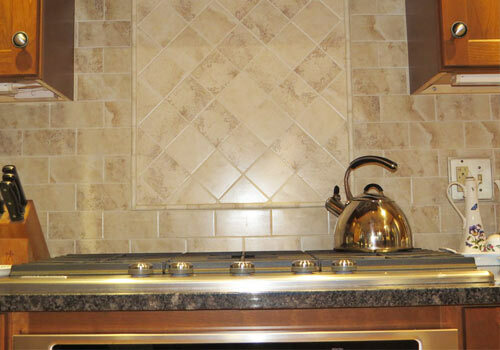 Established in 1973, Classic Tile Imports, Inc. in Elmira, NY knows the ins and outs of tiles. We are the area’s only shop that specializes in tile sales and installation. No matter what your tile needs are, you can expect that our professionals from our second-generation business will deliver top-quality services. Transform any room in your home with our broad selection of tiles. Whether you want the classic look of long-lasting ceramic tiles or want the look of wood, we have you covered. Rest assured that you will get high-quality products when you come to us. 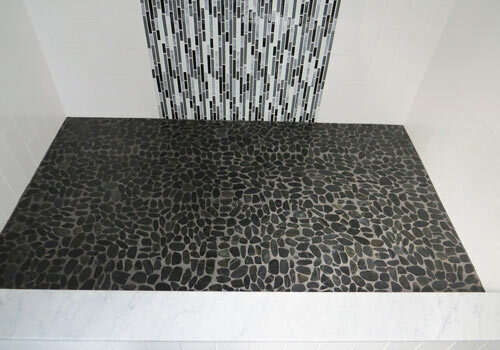 If you are planning to renovate your bathroom, our products and services at Classic Tile Imports, Inc. can surely make a difference in your space. We are a trusted tile dealer serving homes and businesses in the Twin Tiers area. In addition to tiles, you can also get beautiful and wheelchair accessible shower enclosures from us to make your bathroom comfortable and functional. Contact us today to get an installation estimate.